Chelsea under Antonio Conte – Defending together as one. Much has been made of the defensive stability Chelsea have demonstrated since the decision was made to switch formation to 3-4-3. One thing is clear, Chelsea are now defending together as one. 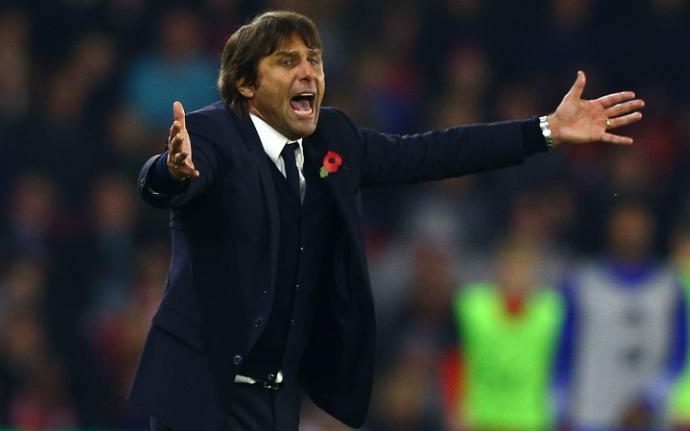 Antonio Conte has received plenty of plaudits in recent weeks and it’s a credit to him. As he prepares his rejuvenated Chelsea team to take on Everton at Stamford Bridge tomorrow, there has been one aspect of this four match unbeaten run that stands out for me and that’s teamwork. Everyone can see the quality in the Conte's revitalised Chelsea squad. The team over at Bethut have been including them on all their recent tips for the weekend. 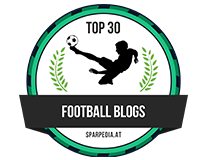 Be sure to check out there site for all football news. Think back to Jose Mourinho’s time here at Chelsea and the demands he put onto his players. The likes of Juan Mata, Kevin De Bruyne, Mohamed Salah and Eden Hazard were all asked to remain wide, to play their part in a high block and to work hard defensively which as we all witnessed, was not their strong point by any stretch of the imagination. As a result, three of those four players now play their football elsewhere. At that time, you always got the impression that the players when asked would state reluctantly that they were to track back or to do a job for the team. It never felt as though it was an idea that they openly bought into and accepted. Step forward to the current day and if we take a look back at our four match run, you will see a marked difference in the approach of the players. Have a look at their pre and post match interviews and you will hear each of them talk about the team coming first, the team winning the game being the most important. For example, Eden Hazard has been outstanding and named the PFA Fans Player of the Month for October. However, when asked of his performances or when he has been awarded the man of the match, he has been quick to point out that he puts the team first and foremost. 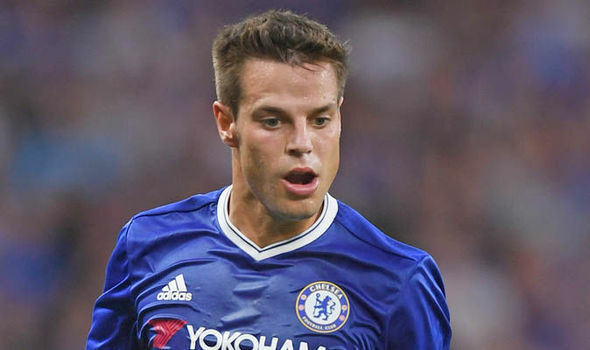 Cesar Azpilicueta has spoken to the Chelsea Website this week and has also spoke of the willingness of the players to work hard on the pitch and to defend together as one, starting from the players up top in attacking areas. 'As a defender, obviously we are all pleased when we don't concede goals, the same way the strikers are when they score, but I think the teamwork is really important. We are defending as a team, which as a defender makes it easier for us and we are trying to concede even fewer chances. This is really important to be a solid team. Since we changed the system it has worked well for us in the league and obviously I try to adapt to it in the best way possible. We train hard in the week to do that and we are realising in the game what we do in training. 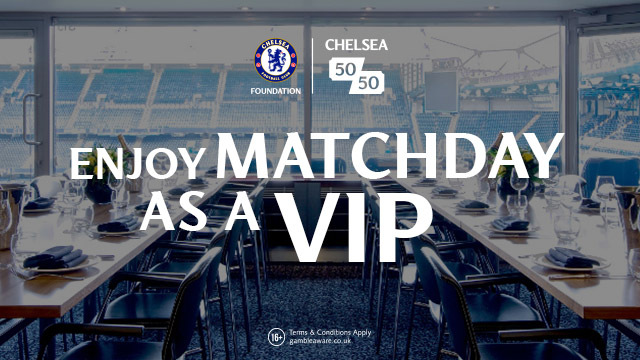 This is important for us, to see the results of all the work we are doing during the week.’ - Source ChelseaFC.com. All of us as Chelsea fans have to be impressed with what has happened in the last month or so. Antonio Conte has improved the defensive aspect and tactical awareness of our players in this run and looks as though he has found the perfect solution that suits them perfectly. We look solid, difficult to break down but a real threat going forward. We look to have found the perfect balance. We have come through three difficult games against the champions Leicester first, followed by Jose’s Manchester United and against one of the most difficult grounds to gain points in Southampton. What odds is Chelsea to keep their impressive run going tomorrow against Everton?